York is a small city of 12,000 people which is located in the southern part of the York County, in the state of Maine. It is found in the Gulf of Maine and has the Atlantic Ocean to the east. 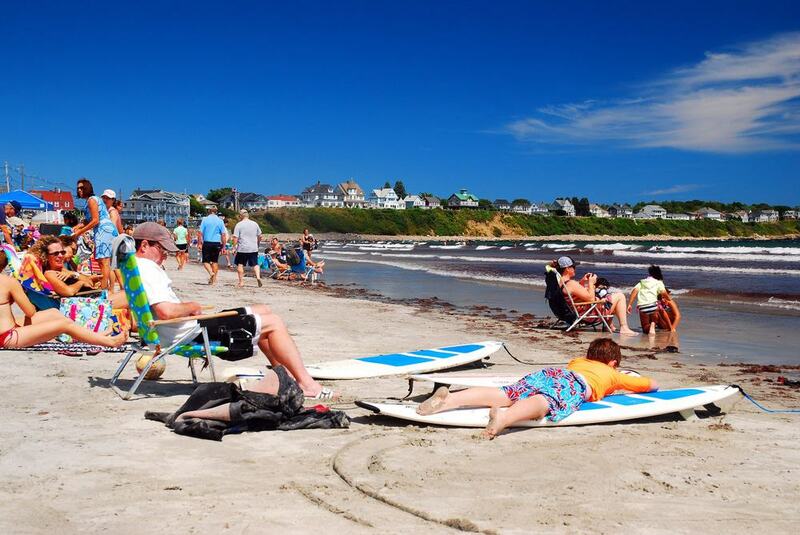 The city includes the four villages of York Beach, York Harbor, York Village, and Cape Neddick, and has plenty of beautiful beaches and tourist attractions. Initially settled by Europeans in 1624, it was named Agamenticus. Translated in the Abenaki language, this is the term for the York River. 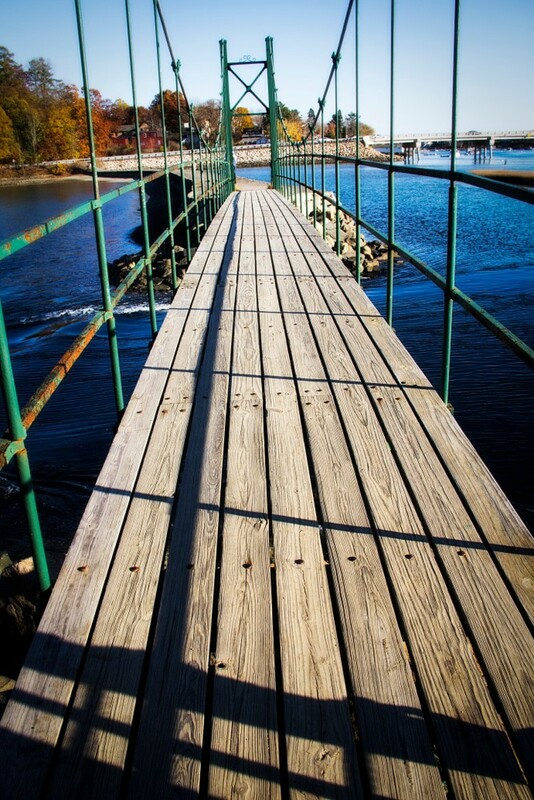 Officially incorporated in 1652, it’s the second oldest town in Maine. Here are some of the top things to do when spending time in York. While not a hugely impressive lighthouse, it is still a wonderful sight for those who do not live near the ocean and don’t get to see such sights every day. The lighthouse sits on top of the Cape Neddick Nubble, which is a very small rocky island. It is one of the most photographed lighthouses in the country and is visited by thousands of people each year. This lighthouse is worth a visit all year round and looks even more interesting when it’s decorated for Christmas. Located nearby the lighthouse, this is a beautiful beach where you can totally kick back and enjoy your vacation. Lie back on the sand, get a tan, go for a swim, admire the splendid views, watch the stars at night, or even go surfing – there are plenty of things to do on Long Sands Beach. It is large enough so that it doesn’t get crowded easily. There are no beach parties here, so it is a peaceful place that is perfect for the entire family. York is a popular tourist destination because it offers both beautiful ocean views and splendid mountain sights. Mount Agamenticus is popular thanks to its hiking and biking trails, and also due to the stunning 360-degrees view from the top. There are also signs everywhere explaining what you can view in the distance. 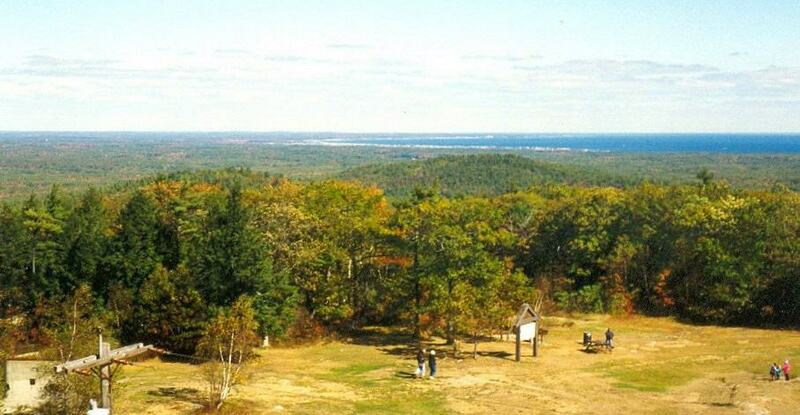 The parking is free and the hike is fairly short, but the view at the top exceeds all expectations. You have to go there and see it for yourself. This is definitely not just a destination for kids, although they will adore all the animals, the petting zoo, the rides, the mini-golf, and the haunted house. Besides admiring some of the exotic animals from a distance, the kids can interact with some of the friendlier ones. For example, they can feed the ducks, goats, and deer, ride a camel or a pony, and even hold a snake. 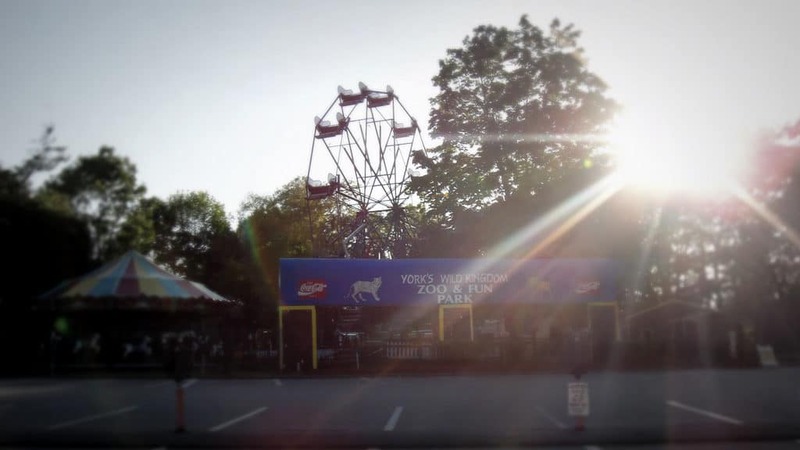 While the amusement rides may be a bit old, the zoo is clean and the animals are well taken care of. The city of York is proud to boast three breweries. You can visit each individually, but it’s much more convenient to take this award-winning bus tour. This was the first craft brewery bus tour in the area; the vehicle that will transport you on this awesome journey is called “Greta the Growler Getta”. 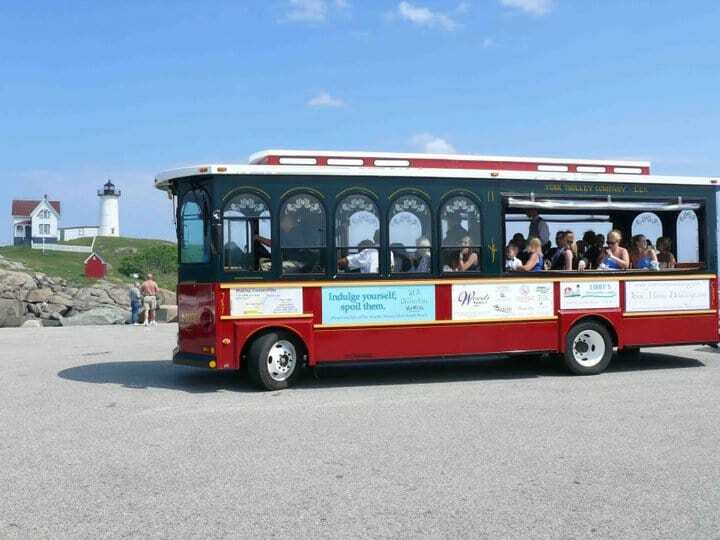 This tour is a four-hour adventure that will take you through the best breweries in York and the seacoast of New Hampshire. Tours are offered by the staff of each location and tasting is included in the price. While the name of the company may sound silly, just wait until you try one of their 25 different types of bread. When Pigs Fly is an all-natural bakery that also produces pretzels, cookies, and donuts. 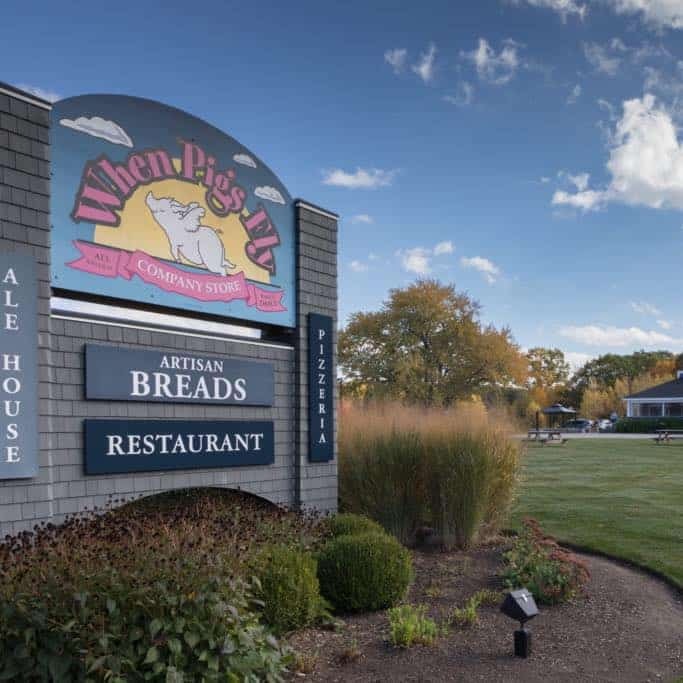 The bread might taste amazing, but you probably won’t want to eat it without some extras; the store also offers products to enjoy along with their delicious bread. You will find artisanal butter, jams, olive oils and more. Make sure to try all the assortments of bread, and then you can also try their awesome pizza. This place has multiple facilities, including a production site, a store, a café, and a cooking school. The store has everything you could possibly need for your home and your kitchen – cookware, tableware, gadgets, and decorative items. If you don’t want to carry lots of kitchen items with you for the rest of your vacation, just stop by for an absolutely delicious dessert. The gallery is located in an attractive historic building and displays various art exhibitions. It includes works from both established and upcoming artists and also hosts educational programs. Unique sculptures, paintings, and crafts – you can see them all at the George Marshall Store Gallery. The pieces of art are remarkable and are presented well. The exhibits change on a regular basis, so feel free to visit this place more than once if you get the chance. What makes this warehouse so interesting is that it was owned by John Hancock way back in the 1780s. 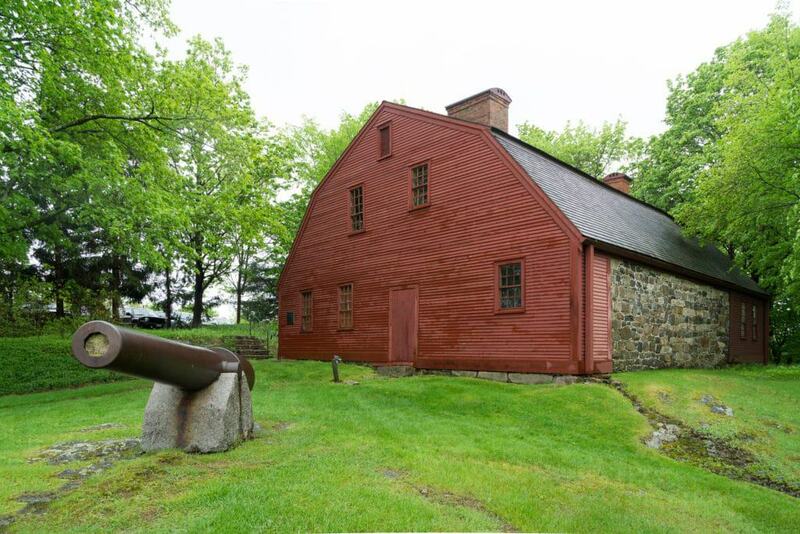 He was the president of the Second Continental Congress, an important patriot of the American Revolution, and also a governor in Massachusetts. Now, this site has an impressive historical value, hosting various art galleries with stunning paintings, sculptures and pottery. John Hancock Wharf & Warehouse is part of the Museums of Old York. It is found near the splendid scenery of the York River. Do you want to spend a relaxing afternoon in a beautiful outdoor location? Then take a stroll along the York River on this lovely trail. The area is clean, peaceful and quiet; you can admire plenty of boats along the way (both personal vessels and lobster boats). After crossing the Wiggly Bridge, you will enter the beautiful Steedman Woods Nature Reserve. On one side of the bridge lies the York River, while on the other is the Barrell Mill Pond. The trail is not that long and you can go any time of year. This is one of the oldest prison buildings in the United States, if not the oldest. Built way back in 1720, it was expanded multiple times and is now a popular tourist destination. It is a part of the Museums of Old York and was also designated a National Historic Landmark in 1968. On the walls of the cells, you can read about some of the prisoners that used to live here and the crimes that they committed. Yoga is good for your body and amazing for your mind. Whether you are already a dedicated yogi or want to experience something new, make sure to stop by this studio. 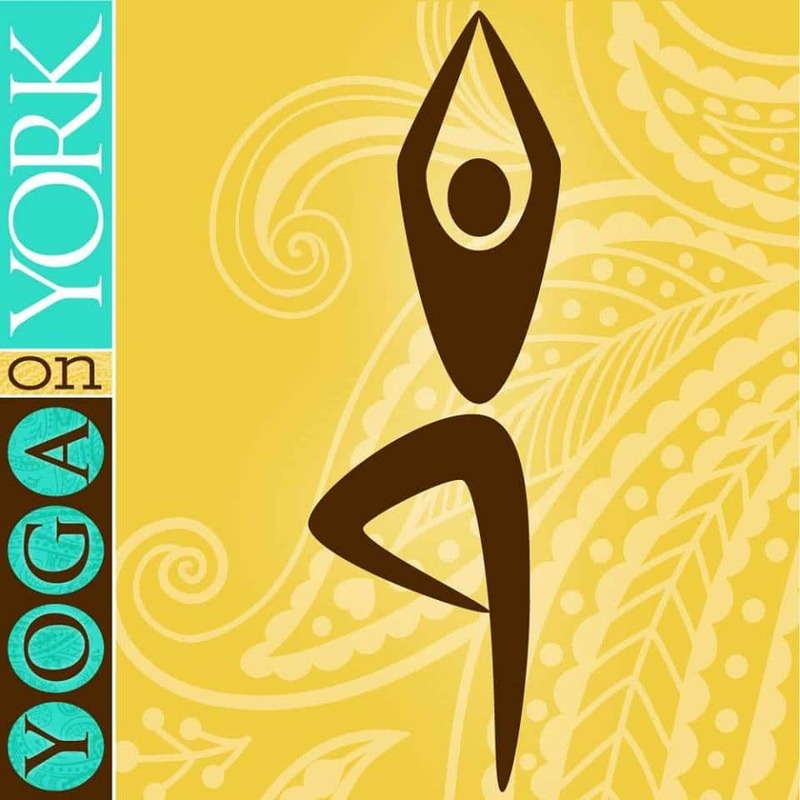 Even though it’s a small room, Yoga on York offers all the conditions necessary for a relaxing yoga session. The people here are very friendly and the teachers experienced. When the weather allows it, they also organize various outdoor classes, workshops, and events, including beach and hiking yoga. This place is perfect for kids and for adults that want to re-connect with their inner child. Here you will find bowling alleys, skeeball, air hockey, mini-golf and other fun arcade games and activities for the entire family. They also serve delicious pizza and fresh lemonade, so you can spend an enjoyable afternoon here. Whether you are an experienced bowler or a total newbie, you should definitely try ten pin bowling. 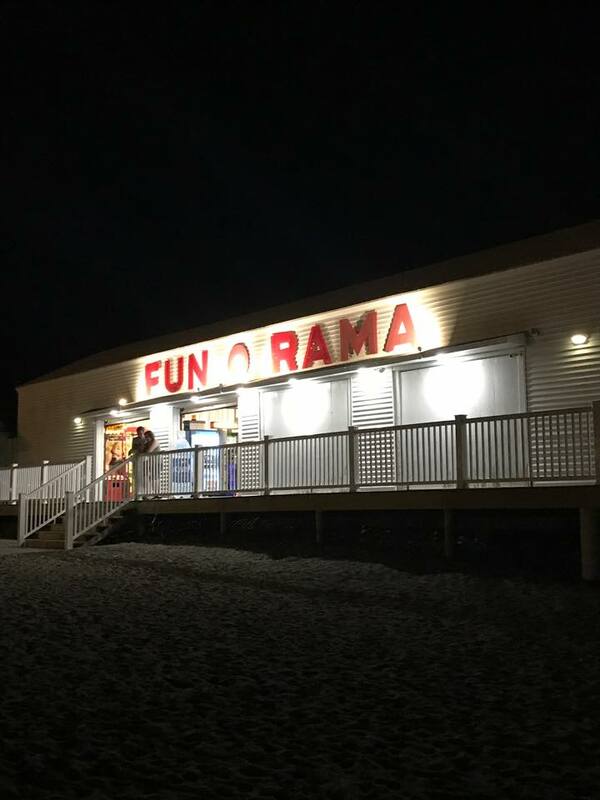 If the weather doesn’t allow you to go hiking or at one of the lovely beaches in York, make sure to stop by Funorama. 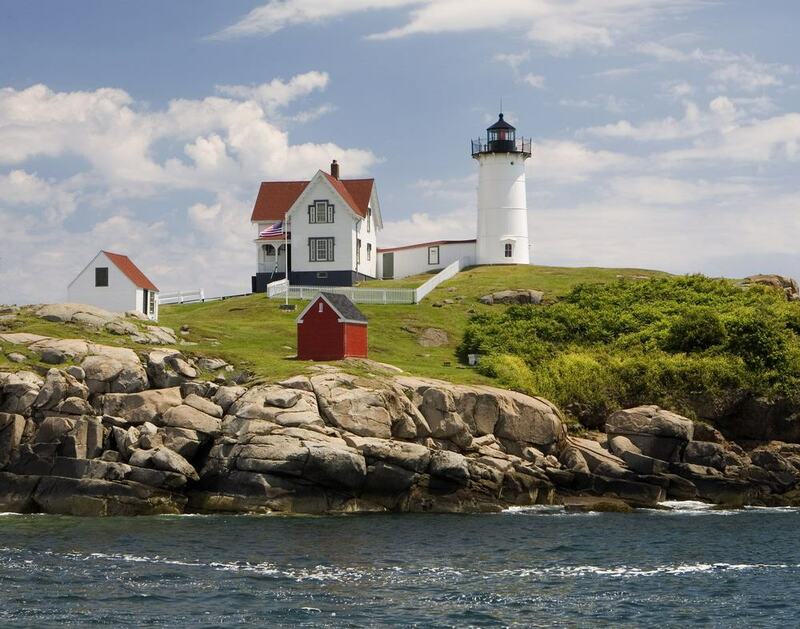 Located in the nearby city of Ogunquit, Silverlining Sailing offers some amazing trips. An experienced captain will take you on a ride aboard his beautifully restored, historic boat. You can see how passionate he is about his boat and the art of sailing, and he will gladly share with you some of his experience. Along the way, you can admire the harbor and some splendid ocean views. Each trip is limited to six people, so you can have a totally relaxing experience instead of being crammed into a small boat. The crew can spend personal time with you and answer all of your questions. Take a tour of York in style on a vintage trolley bus operated by the York Trolley Company. This is a fun and convenient way to admire the city or to get from one place to another. There are rides every half hour, so you don’t have to wait too long. Usually, the windows are wide open so you can feel the ocean breeze. The tours only take place during the summer, so you don’t have to worry about getting cold. The company also rents out their stylish trolley busses for weddings, proms and other special events.